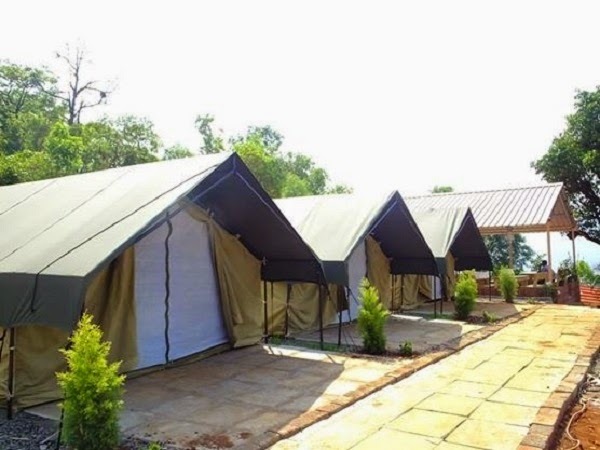 I-CAMP aims at providing nature holidays for people seeking extraordinary stay in the natural environment away from daily hustle bustle. 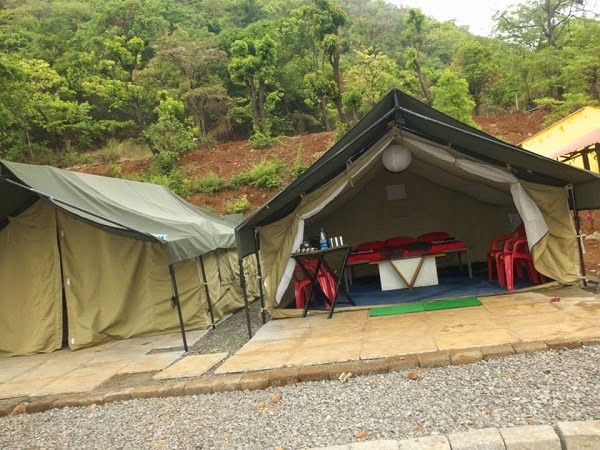 At I-CAMP, we aim at strengthening your bonds with nature amidst the beautiful mountains perfect for rejuvenating yourself. 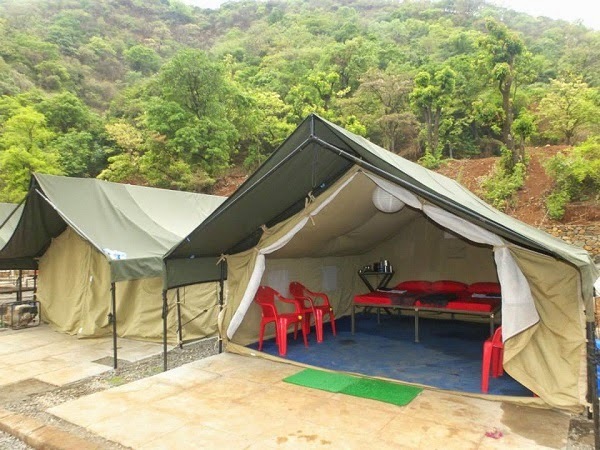 The natural waterfalls at the campsite are worth seeing and enjoying the real monsoon. 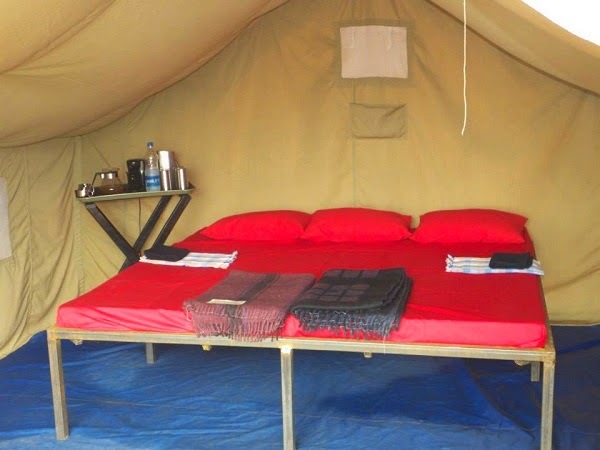 Camping, Trekking, Adventure sport, Barbeque under open skies, Wildlife, Parties, Picnic, Biking tour, Alumnus meet, Weekend retreat, Corporate training, Outdoor experiential program; think of whatever you can do in nature under open sky and we will make it happen for you. 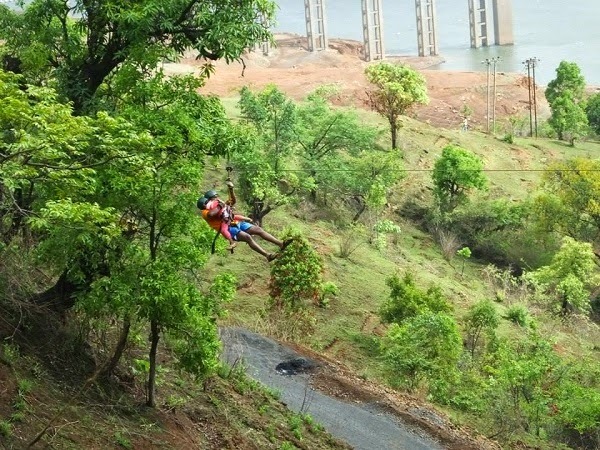 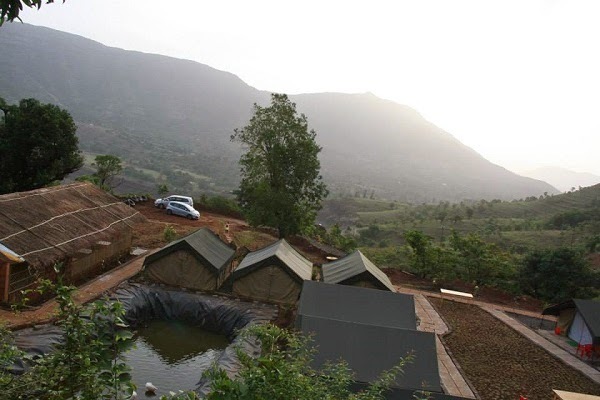 Golewadi, Wai is 20 km off Pune Mahabaleshwar highway. 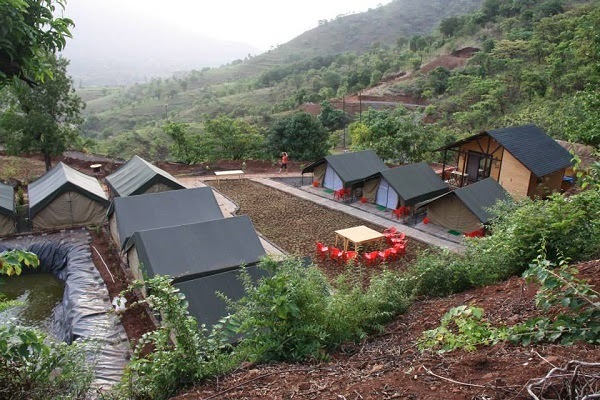 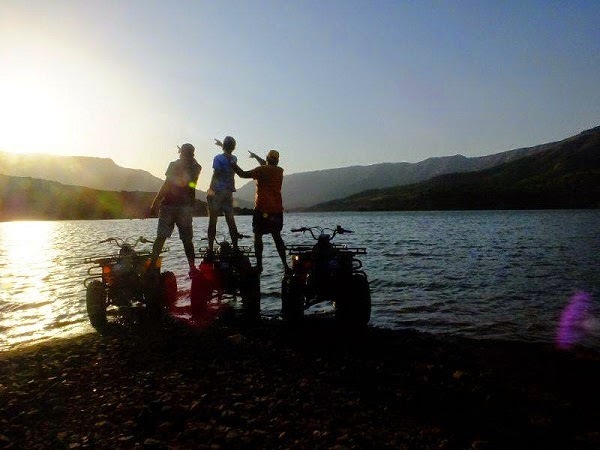 Wai is a major city on the way to the hill stations like Mahabaleshwar and Panchgani.